This is where I start posting my thesis pages. I am going to start slow. There are fifteen pages total, so I am going to spread them out over the next few weeks. When doing this project, I had a very aggressive strategy. I started the first page on the first day after my project was approved. A year later, I had almost the whole issue completed. The pages just weren’t good enough to pass. A year had made me better, and the newest pages looked much stronger then the oldest. It was crazy inconsistent. There’s no way to sugar coat it, some of those pages would get me laughed out of a review. I did not want that. So this past semester, I worked with a class full of smart artists and we improved each other’s art. I firmly believe that many of these people will be famous professional artists one day. And we had a good time. Anyway, I am telling you about my process so you understand why I am posting this. These are “before and after” shots, hopefully you’ll agree that I am improving! Originally done June 2014. Not as good, I think you’ll agree. 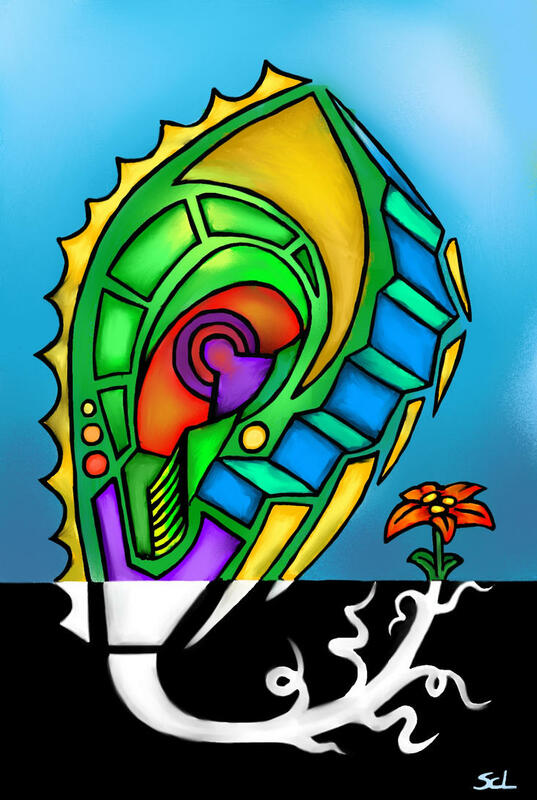 This was originally the cover, but now it is revised to be my title page. The review board reminded me that the title has to be at the top of the cover, so it will stack properly behind other issues. Seems so obvious I wonder why I didn’t think of it. Oh well, that’s what a MFA is for. I HATE this page. If you ask me, everything is wrong with it. 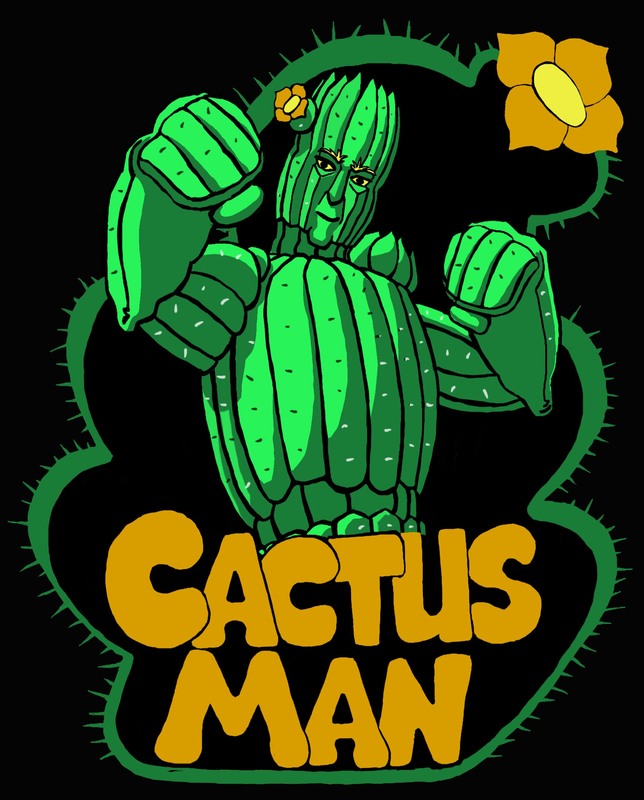 For Cactus Man’s first heroic deed, breaking and entering! This is a case where anything would have been better than that original page 5. I love him climbing over the fence. Sharp eyed observers will see that CM is breathing heavily. This poses the question, does Cactus Man breathe with lungs, or use photosythesis like other cacti? The answer is, I’m not sure yet! We will have to see more pages to find out. Thats all folks. Gotta save something for later. I will be back next week with more pages and more jokes at my own expense.